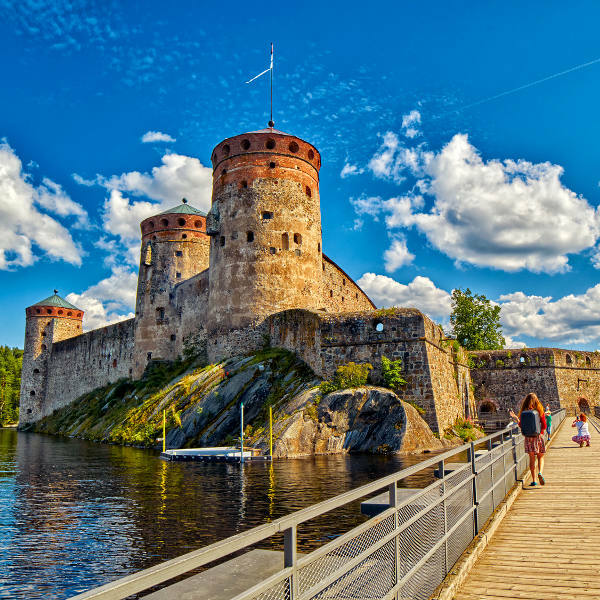 Get ready to feel the crisp tranquility of Finland with cheap flights to Savonlinna. Savonlinna is home to Savonlinna Airport (SVL), which is a 20-minute drive from the centre of the city. Savonlinna Airport serves Flexflight. There are currently no direct flights to Savonlinna. 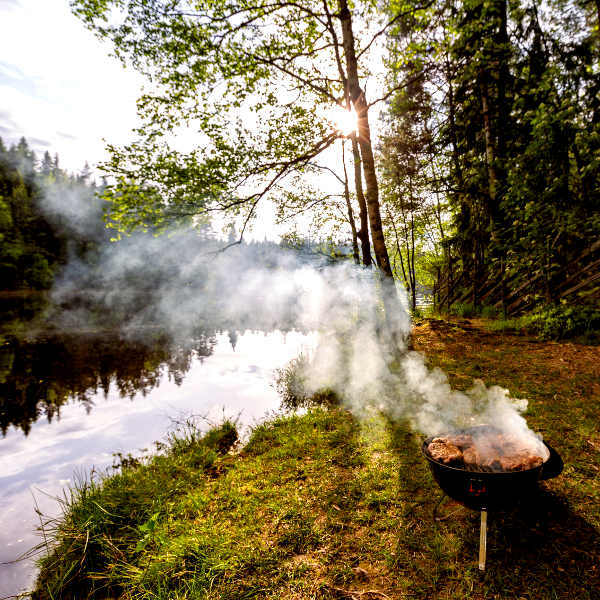 Visitors will need to fly from Johannesburg or Cape Town to Helsinki, and then catch a connecting flight to Savonlinna. The trip duration is approximately 15 hours. 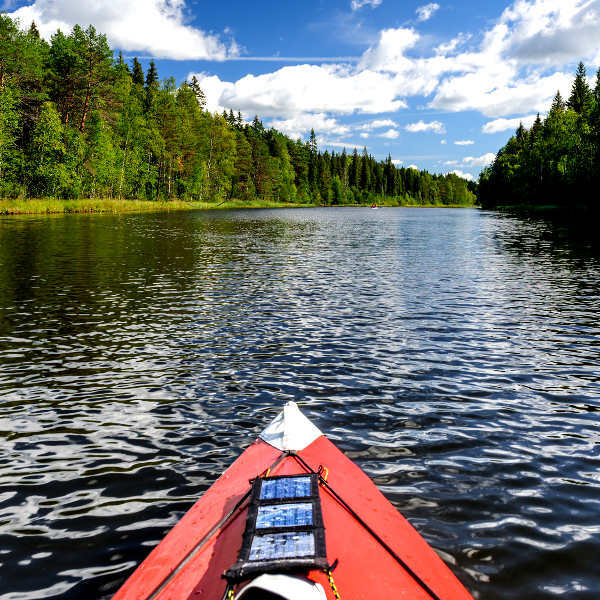 South African passport holders require a Schengen visa to enter Finland. Passports may not be older than 10 years, must have 2 blank pages and be valid for at least 3 months beyond your date of departure from the Schengen state. The Embassy of Finland is situated in Pretoria.